It’s already much too difficult to invalidate bad patents—the kind that never should have been issued in the first place. Now, unfortunately, the Patent Office has proposed regulation changes that will make it even harder. That’s the wrong path to take. 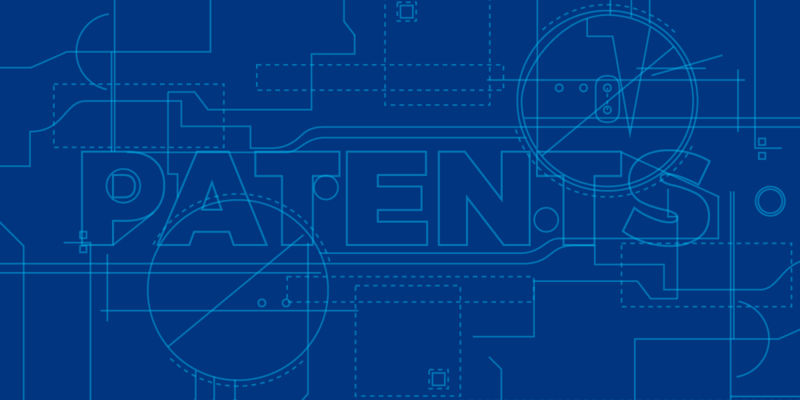 This week, EFF submitted comments [PDF] opposing the Patent Office’s proposal.